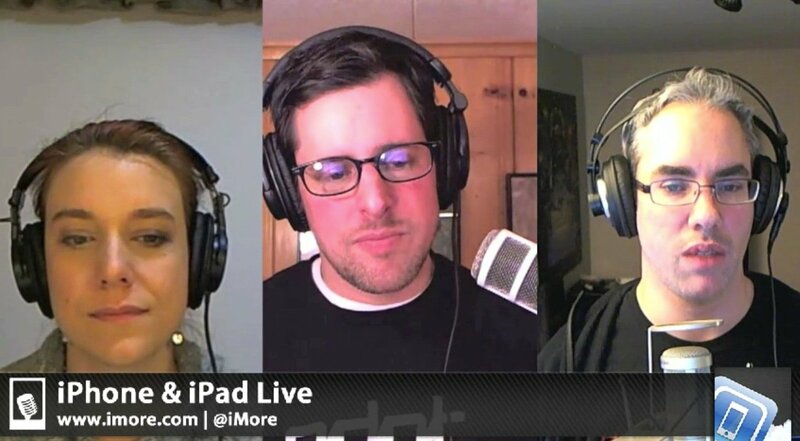 The best iOS podcast in the 'verse returns tonight to talk all the latest iPhone and iPad news, how-tos, and app and accessory reviews. Come join us! Want to go full screen? Head to iMore.com/live. Want to watch via iPhone or iPad? Grab the Ustream app and search for "mobilenations"!